NOTTINGHAM - (AC Milan founder was from Nottingham). 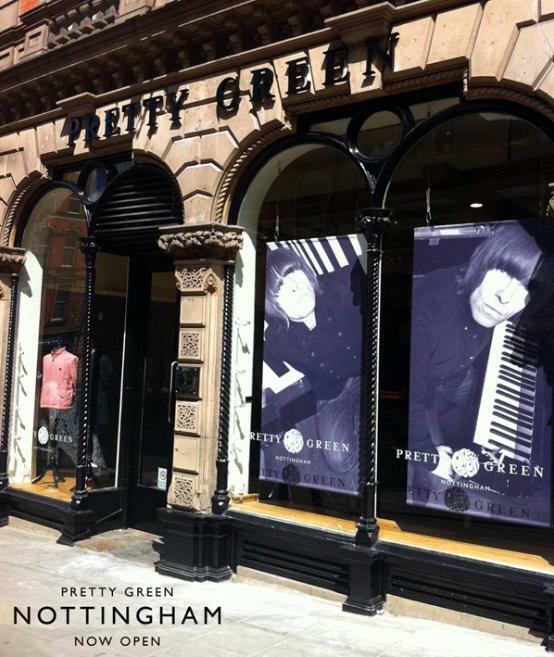 Liam Gallagher’s Pretty Green fashion label opens first pop-up boutique store in Nottingham on Victoria Street. As with each of the Pretty Green stores, Nottingham will focus on providing monthly live music from a host of established and unsigned bands. If you're in a band and want to play in one of our stores, please send your details.